As a current supplier of mapping to BHRC, HRCR, BRC, BTRDA and ANCRO events, I can offer the services of Pine Lodge Maps to your event in the future. Being a co-driver and a long established Clerk of the Course and Organiser (Astra Stages), I realise the importance of quality paperwork, and in particular, clear and accurate route information and professional mapping for our customers, the Competitors. I can offer various packages, dependant upon the event. 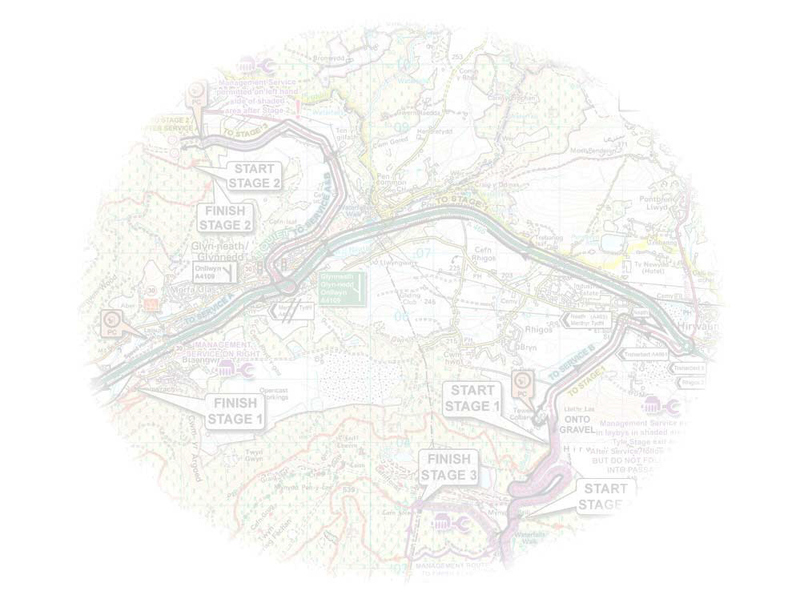 One of the most popular is to supply organisers with complete mapping, which they include as part of their route paperwork, as part of event Entry Fees. I also supply map books direct to competitors, and I have a fairly large customer base, many of whom have competed on your events. As part of the service I also produce and supply Safety Plan Maps, Service and Management Maps. The supply of quality, professional mapping needn't break the Bank or add much (If anything!) to your Event Budget - It all depends on what you require. Please give me a call or send me an Email to discuss any requirements you may have. If you are unfamiliar with the quality and scope of the Mapping provided, I can supply you with a sample map book comprising maps from recent UK rallies for your information. I look forward to working with your Event.